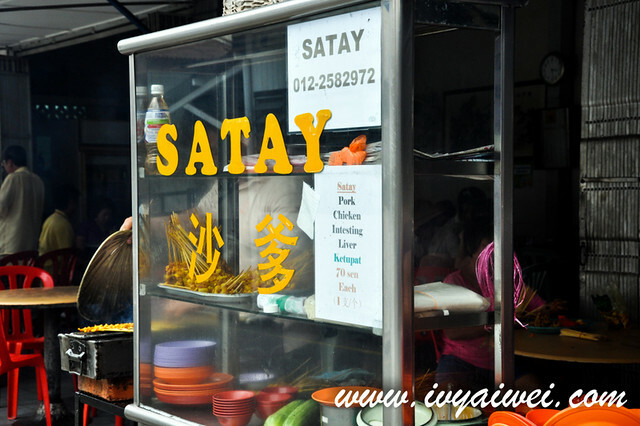 We stepped out from East & West Rendezvous café and spotted this pork satay stall. 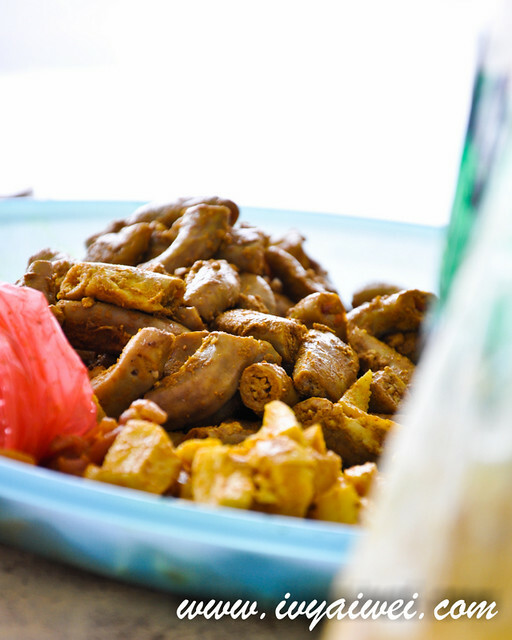 Pork Satay… running in our minds and all of us decided to give it a try. 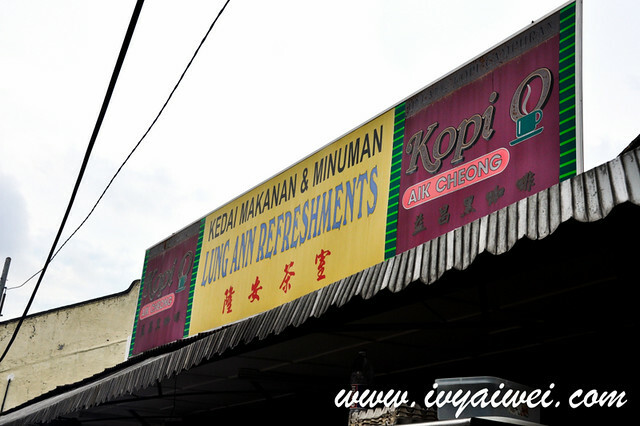 This stall is located in Lung Ann Refreshment kopitiam; just across the road, not too far away from East & West Rendezvous café. 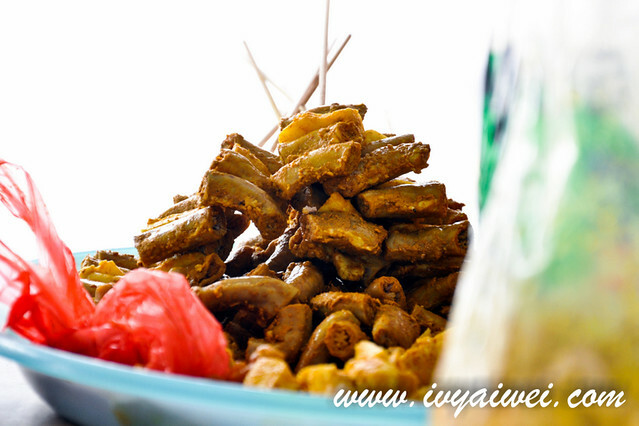 Aside from pork satay, they offer chicken satay and the most interesting one would be the liver and intestine satay. 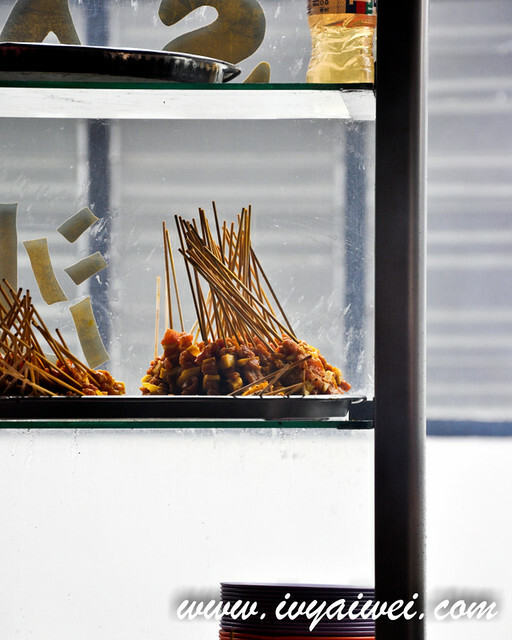 All of us were not into the offal that afternoon and hence, we ordered only the pork satay. Marinated chunks of meat lined prettily on the skewer sticks, grilled on the charcoal stove and furnished with the fragrant char. 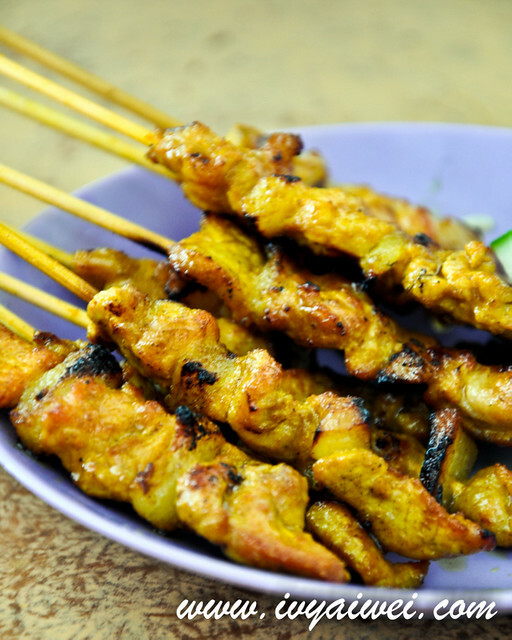 The satay are quite good to be eaten alone or along with the peanut sauce provided. Love the crispy charred edges and I myself prefer the peanut sauce here to the Xiang Ji’s one as the peanut sauce here was on the nuttier and spicier sides. I’ve heard about this place. Interesting twist. 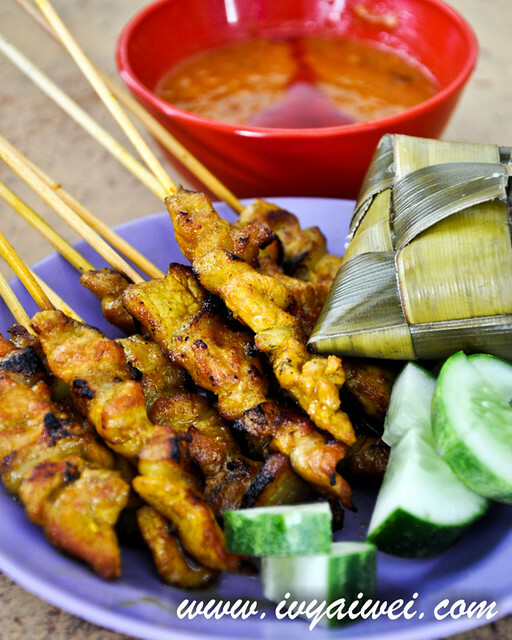 Pork satay! Love them but hardly can find them in KL. Looks like its an inevitable trip to Malacca or Penang for them. yeaaaa, it’s difficult to get them in kl. 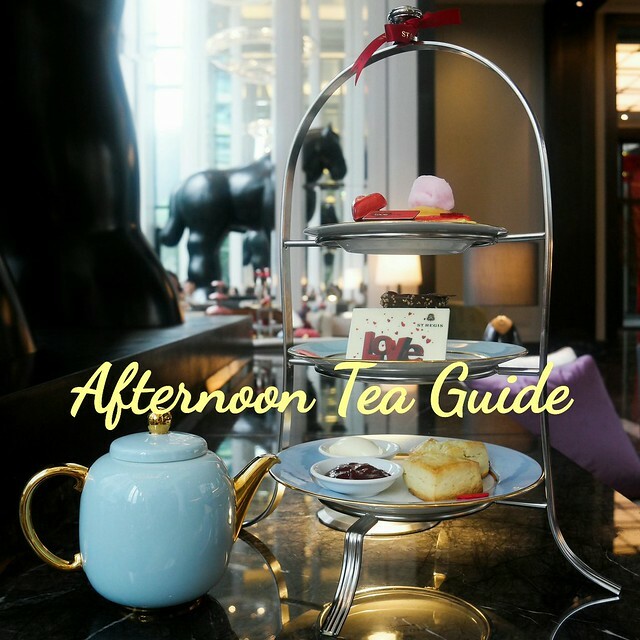 if you do find any in kl, do let me know ya!